Day two saw the Volcanoes finish 3rd in their pool and drew India in the plate semifinal. Team captain, Dean Beeton, who had seventy per cent success rate kicking conversions, led the Jr. Volcanoes with a comfortable win over India 29-5. After the semifinal win, both Beeton and home grown speedster Anthony Buenconsejo of the Clark Jets were forced out to injury. Hong Kong with an advantage went on to win the plate final 29 to nil. 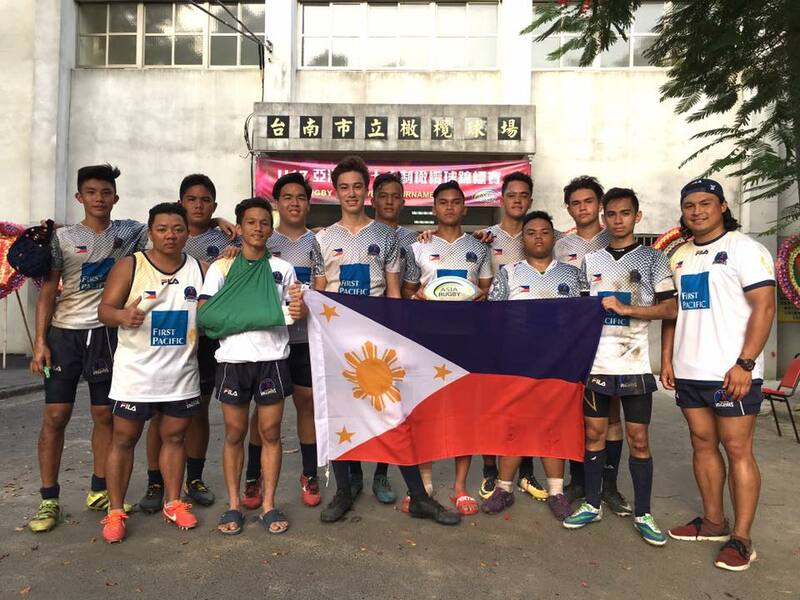 The Volcanoes now focus on their next milestone event; the Men’s National Sevens Team will compete in Round 2 of the Asia Sevens Series on September 23 and 24 in Incheon, Korea.